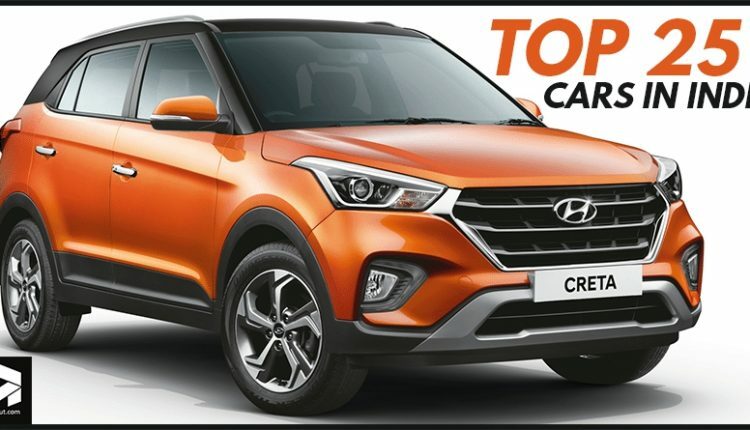 Top 25 Best-Selling Cars in India: The month of August 2018 showed a variable interest of buyers in top 25 cars of India, switching positions with each other. The first six positions were bagged by Maruti cars, with Alto claiming the first position with 22,237 units in the 31-day period. 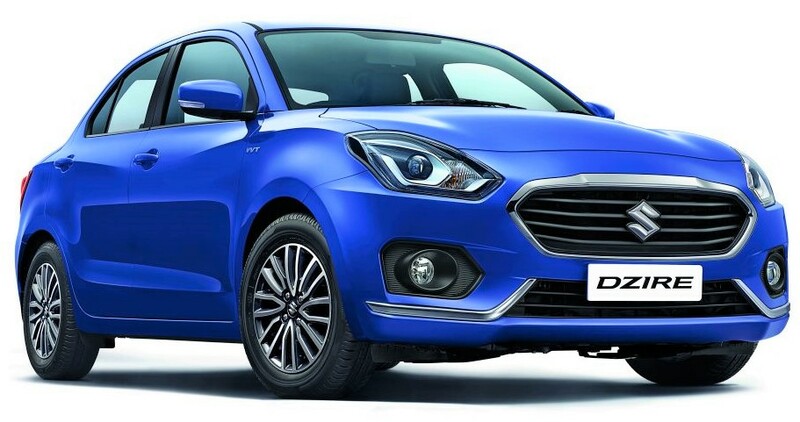 Maruti Dzire, the bestseller from last few months, is back in the second position with 21,990 units. Swift and Baleno, both falling in the sub-4m hatchback category, scored 19,115 and 17,713 units respectively. Maruti WagonR and Vitara Brezza were next two products with 13,658 and 13,271 units, leaving Maruti with a much bigger number than combined sales of most brands. Hyundai i10 Grand scored the seventh position, getting 11,489 buyers for August 2018. 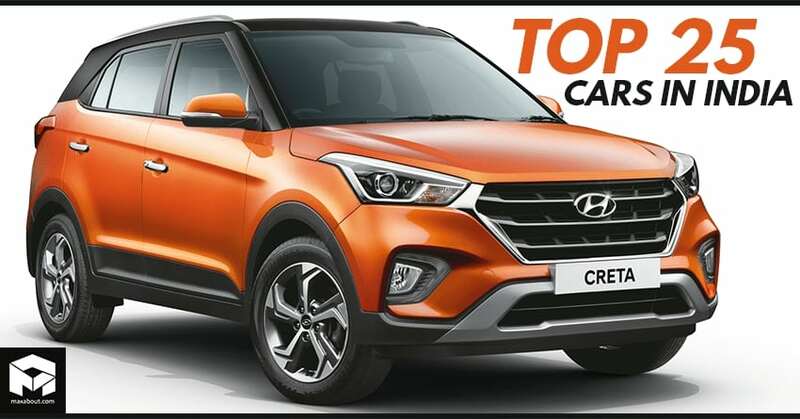 On the other hand, i20 Elite followed close with 11,475 units, with Creta coming next with 10,394 units across the country. Honda Amaze breaks the Maruti-Hyundai spree with Amaze scoring 9644 units. It seems like no other brand had a product so powerful that they could score a 5-digit sales number. Maruti Celerio and Tata Tiago, two tough rivals from the same segment, came next with 9503 and 9277 units respectively. 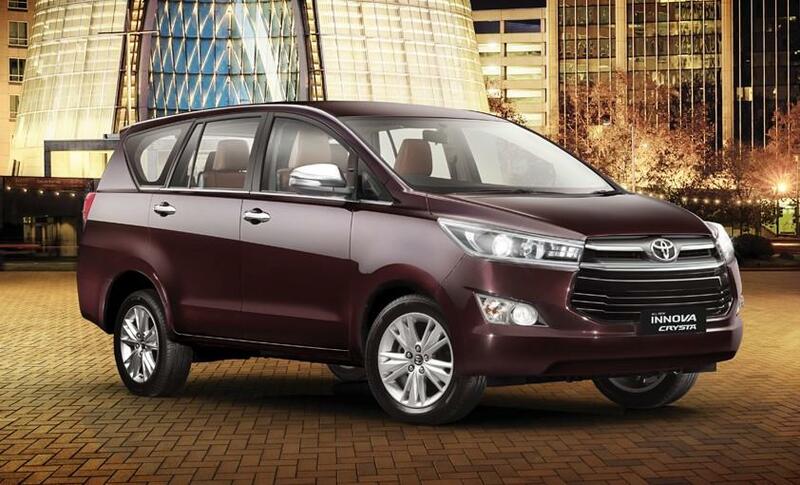 Maruti Omni and Ciaz were next two bestsellers with 7117 and 7002 units, closely followed by Innova Crysta at 6680 units. Maruti Eeco stood next with 6546 units while Mahindra Bolero was good for 6030 units. Renault Kwid, Hyundai Xcent, and Tata Nexon are the next three cars with 5541, 4981 and 4499 units respectively. Ford EcoSport, Nexon’s strict rival, scored 4435 units in August 2018. Hyundai Eon is still among the best selling products with 3916 units. Mahindra Scorpio, Maruti Ertiga and Hyundai Verna were the last products on this top 25 list, getting 3606, 3515 and 3361 units in sales respectively. 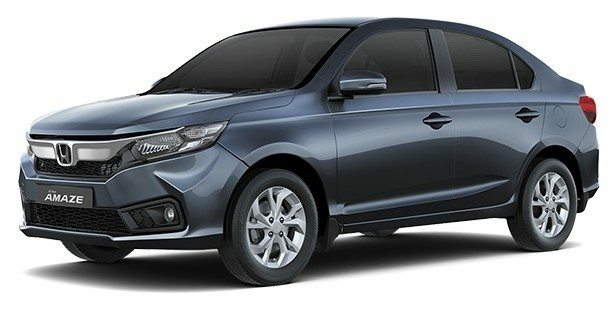 Honda City is one among the prominent products that went missing due to the addition of other products and their rising popularity.